WWII, April '41, Germany rains down bombs on Belfast - The hidden story of that night is how the Republic put its neutrality at risk by sending its firemen to help. Ireland remained neutral during World War II but Taoiseach Eamonn De Valera decided to send firemen to help the stricken city. Volunteer crews travelled from Dublin, Dun Laoghaire, Drogheda and Dundalk. They found much of the city devastated after the four-hour bombing raid. 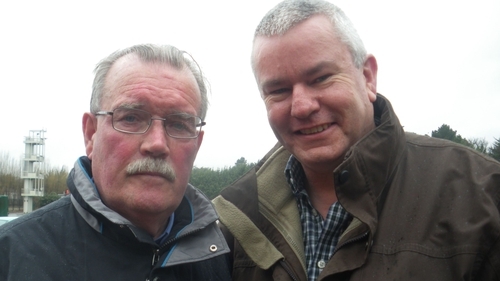 Reporter Paddy O'Flaherty discovered a few surprises as he researched the story. It was already part of his family history. 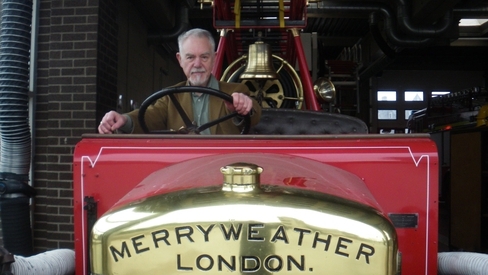 His maternal grandfather, Patrick Rooney, drove the Dundalk fire engine that arrived first in Belfast. But the full story has never been told. 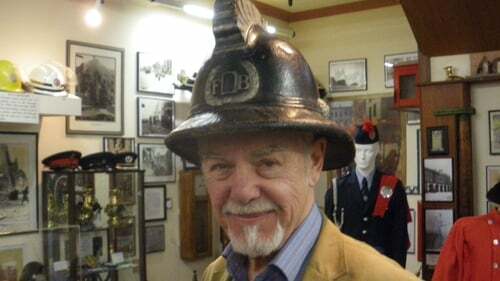 The record books held by the Dublin Fire Brigade Museum make no mention of the fact that the city's firemen made a life-saving dash to Belfast. The event was not officially recorded, partly because of fear of repercussions from Germany. There were also concerns about the question of responsibility in the event of a southern fireman being killed or seriously injured. O'Flaherty was also surprised to find there is no official list of the names of all the firemen who travelled north. They became the hidden heroes. The city had few air raid shelters. Some people, Catholics and Protestants, took refuge in the crypt at the Redemptorist Monastery at Clonard in West Belfast. O'Flaherty visits the crypt and sees the event recorded in the monastery diary. Delia continued to sing as the bombing started - and she went on singing until the raid ended. Rita says Delia calmed the crowd and undoubtedly saved lives by persuading people not to leave the hall, which escaped the bombs. As she walked home, Rita, like the firemen, was appalled by the horrific scenes of destruction.